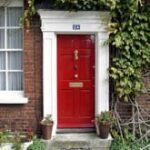 Where a door will be exposed to weather or particularly harsh or humid climates, a fiberglass- composite door is a smart choice. These doors realistically imitate the look of wood, thanks to a combination of molded wood grain texturing and the fact that they can be stained to match most popular woods such as oak, cherry, and walnut. 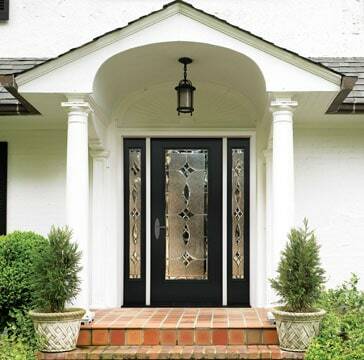 Fiberglass entry door fuses technology with beauty. 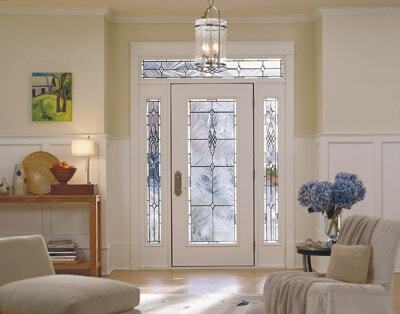 Fiberglass doors are sold as single units or complete entry systems. 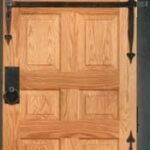 For example, Therma-Tru’s Classic-Craft door includes oak-over jambs, a variety of glass doorlite styles, oak adjustable sills, security strike plates, and a lifetime limited warranty. Because they’re quite durable and maintenance-free, fiberglass-composite doors tend to have long limited warranties. Pease Doors, for example, backs its doors for as long as you own the house. 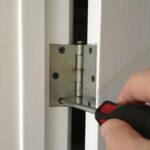 Because a door’s longevity depends on installation and exposure, this type of warranty is usually only available on a complete entry system. A fiberglass door isn’t entirely fiberglass. The durable surface of compression-molded fiberglass covers a framework of wooden stiles and rails, including wood edges. 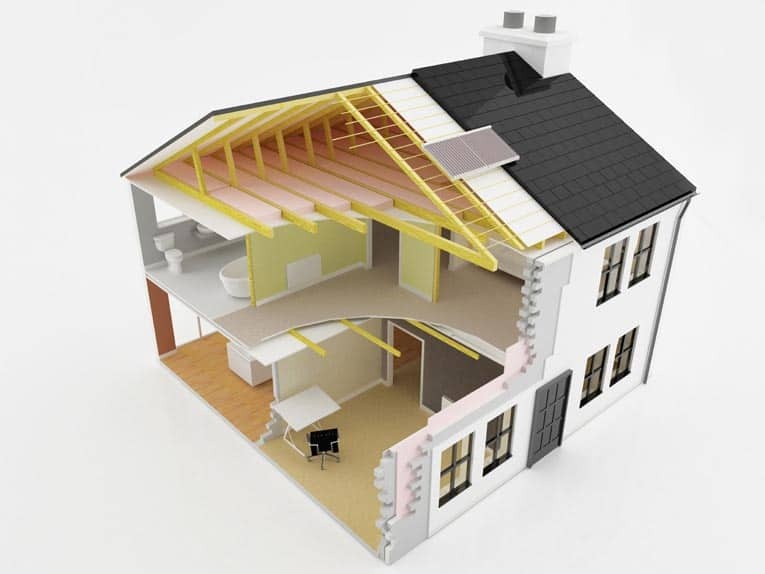 The framework’s voids are filled with CFC-free polyurethane foam insulation. Natural light floods this room through elegant fiberglass front doors. Fiberglass doors are generally less expensive than wood. Expect to pay about $200 for a 3-foot-by-6-foot-8-inch paneled door without glazing or hardware. The other accessories, however, such as glazing and hardware, cost the same no matter what material the door is made from. Fully loaded, a fiberglass entry system can reach $4,000, just like a wood door system. 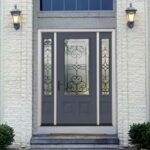 Many fiberglass door manufacturers also make steel doors. These makers include Castlegate Entry Systems, Pella, Ceco Doors, Stanley Door Systems, Peachtree Doors, and PermaDoor.